A dog is a man’s best friend, and rightly so. The sight of a big fur ball with floppy ears, a wide pink tongue (ready to lick you at the drop of a hat!) and a wagging tail surely perks up one’s day and boosts one’s energy, especially if one has been having a hard one. All a dog needs are something to chew onto and a bit of your heart, and he will give you all of his. Before you know it, he becomes an inseparable part of your family. However, everything might not be so rosy in Dogville. Every coin has two sides. On one side, they can be cuddly and on the other, killing machines! That’s the reason our furry friends are being employed effectively by military forces to sniff out bombs and drugs. Not to mention, they are excellent safeguards. Having a strong, snappy dog in the household surely helps in building a sense of safety and lets us enjoy a good night’s sleep. But try as we may, however domesticated, certain breeds of dogs are known to demonstrate aggressive nature and cause a greater number of injuries and fatalities. Not to be misled, with proper love, care, grooming and training, these dogs are great companions and very sociable too. However, we better to keep our distance from them! 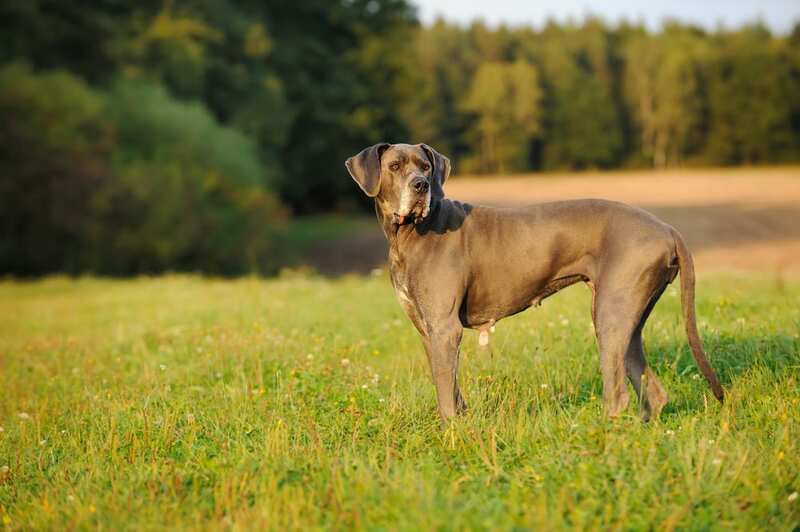 Our beloved Scooby Doo, the Great Dane or the German Mastiff, was initially trained for hunting purposes despite having a low prey drive and is known to be one of the largest breeds of dogs ever domesticated. These are loving gentle giants if trained properly but if not, they can turn into dangerous killing machines. Fully grown adult male Great Danes can weigh around 200 pounds and be as tall as 86cm making them the ones to watch out for. 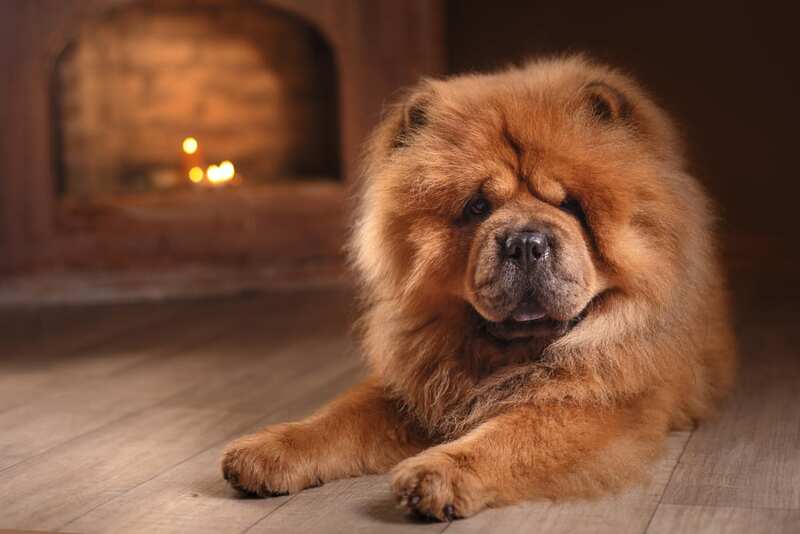 Weighing around 40-65 lbs and standing only 18-22 inches tall, the Chow-Chow looks adorable, lovable and sweet, but here is a classic case of deceiving looks. It originated in China and was bred for hunting and helping shepherds. It can be extremely aggressive. In spite of its small stature and frame, it is very dangerous, especially around strangers. It can be easily held as a pet in apartments, but if it lacks exercise and is crippled by general boredom, it might just lash out at its owners! 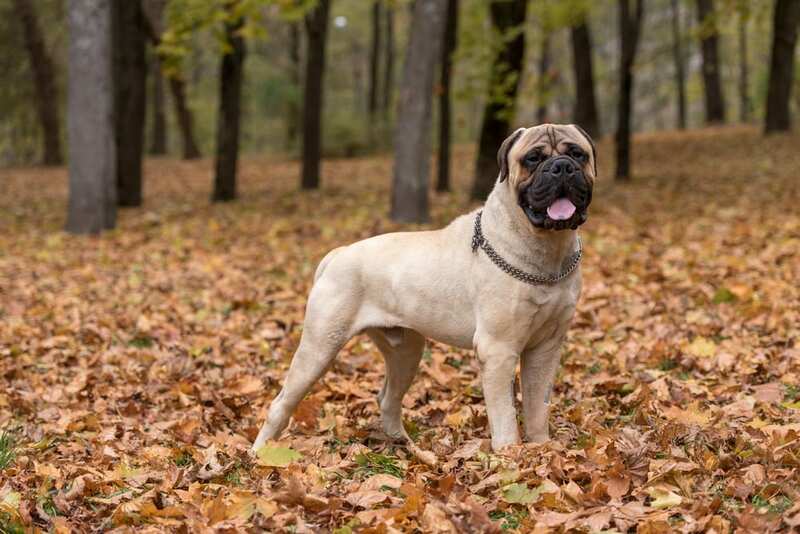 Originating in Germany, these are arguably the most recognizable as breeds used extensively as guard dogs. These were originally bred to protect and defend. They were trained to be aggressively intelligent to protect and guard their masters. Though immensely dangerous, the fatalities caused by them are notably in defense of their owners. If trained properly, they can be very loyal to their masters (for which they are notoriously famous!) but ferocious towards perceived threats. Training is of utmost importance to keep the Bullmastiff obedient. Again, bred as guard dogs, they too have a naturally aggressive temperament. The males can reach up to 130 pounds making them huge and very intimidating. These are imposing animals who need a lot of careful, proper training and grooming due to their large size and fickle temperaments. 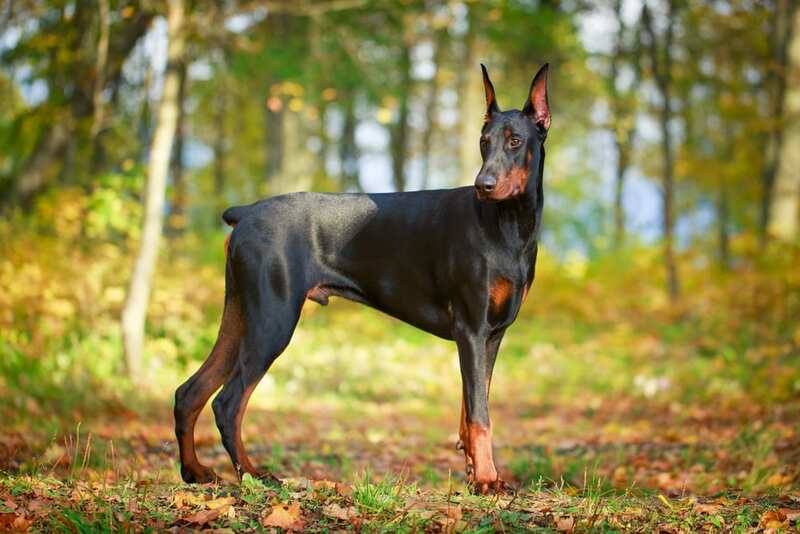 Like the Doberman P, this breed originated in Germany too and is about 20-25 inches tall. These have descended from hunting dogs. During WW-I, they were used as the attack or guard dogs. They have strong jaws, powerful bites and one of the most powerful heads (headstrong). They can be bright, energetic, and playful. Unlike their looks which say otherwise, they can play well with children. They are protective by nature. 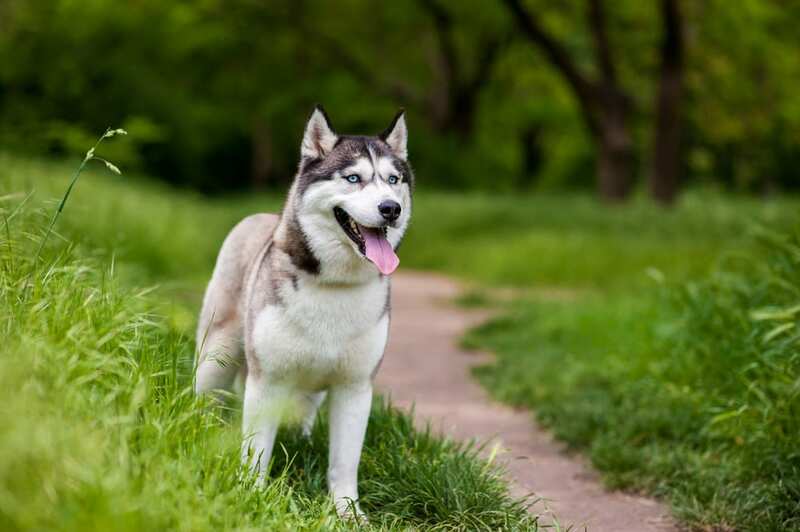 The Husky is primarily trained, bred, and groomed as a sled dog. Originating in Siberia, it weighs around 35-55 lbs. These are extremely energetic. These athletic dogs are not really known to be very social dogs and their training is a complicated task. Thus, it is not recommended for the owners who’re taking in dogs for the first time. Because of the breed’s history as a working dog, these are not ideally meant to be pets. Cousins of the Malamute, they can also lead to mauling deaths. Yet again, this breed too originated in Germany and stands around 22-26 inches tall. 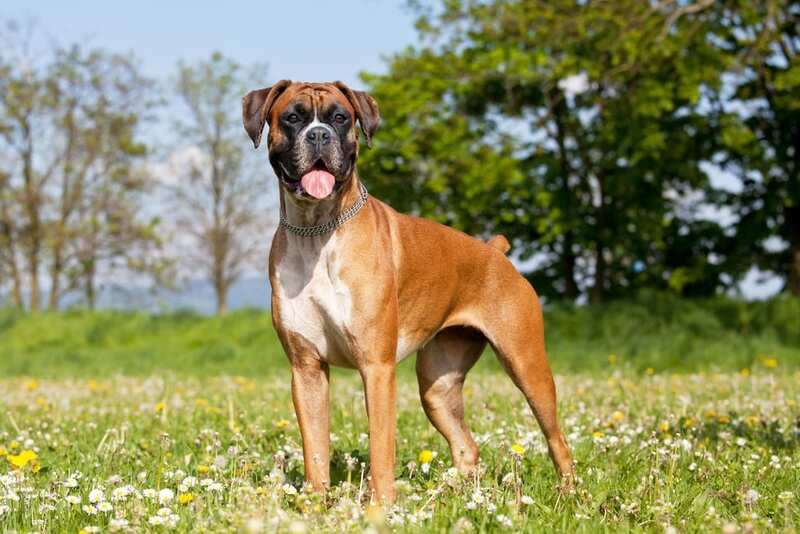 It is a very commonly recognized and a fairly new breed of dogs. It is known to be fearless, confident, very smart and clever. It dates back to about 1885, where it was discovered as a perfect breed to protect herds and rural communities. It can weigh up to 70-85 lbs. They constantly require serious physical activity and prefer long walks or active games. Their high intelligence and aggressiveness make them perfect guard dogs. They are commonly trained as well as groomed as police dogs. 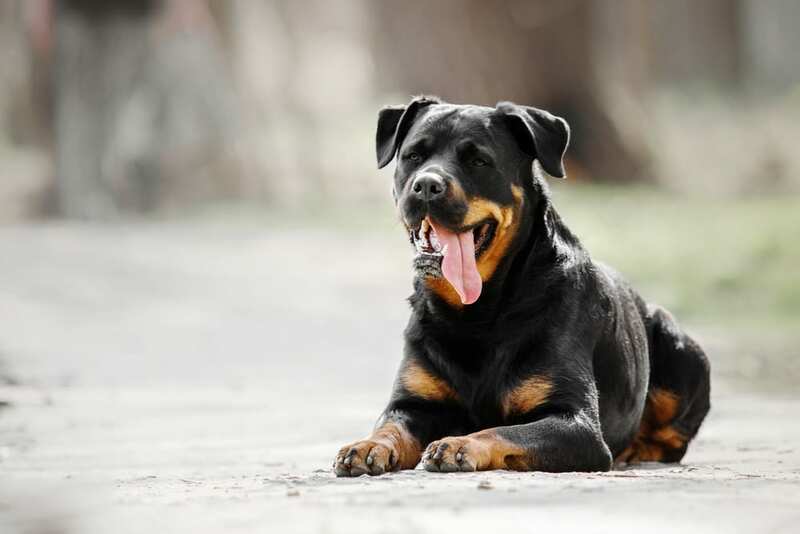 Unbelievably, the Rottweiler too comes from Germany, being one of the most popular dog breeds in the world. It is known to have caused quite a lot of fatalities. It is one of the oldest breeds in existence, thus has much higher prey drives, needing additional careful training. 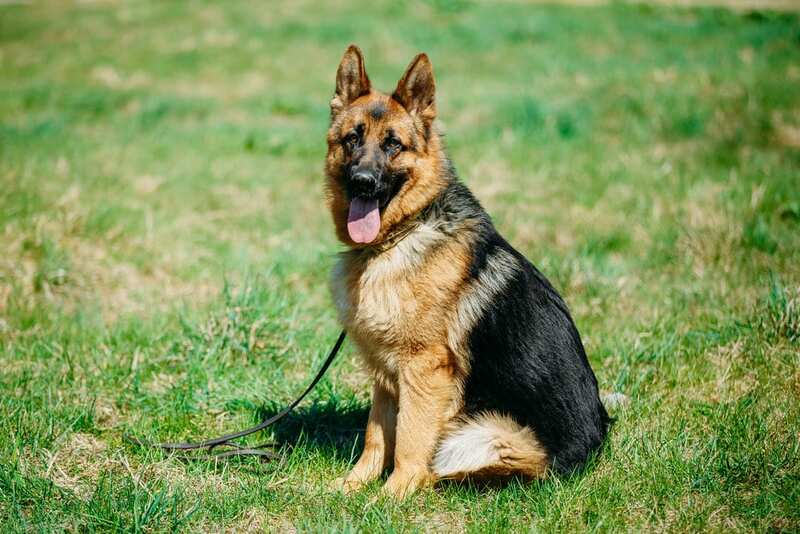 The typical male (adult) has about the same dimensions and frame as a German Shepard (around 23-27 inches) but is a much heavier set, of around 85-110 lbs. They are usually passive plus attentive but are much more prone to an aggressive outburst. 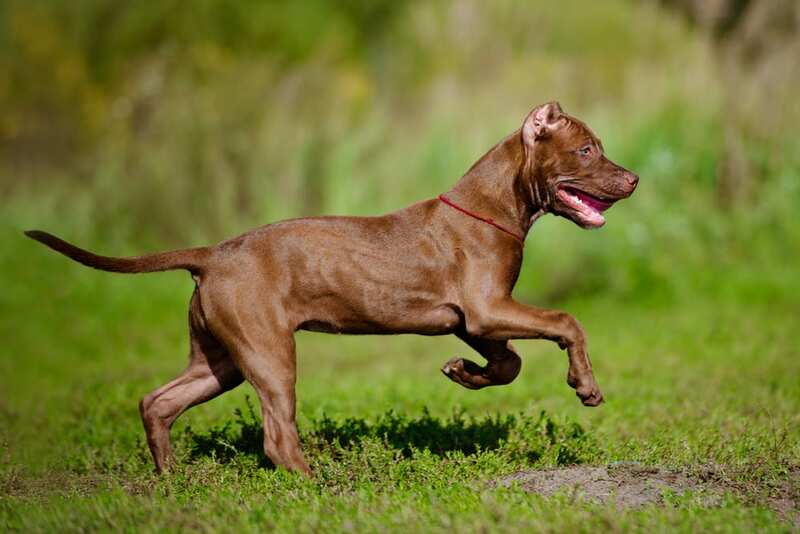 Pit Bulls occupy the first position in the list and are considered as the most dangerous dog breed. The American Pit Bull is one of the most deadliest dogs when it becomes furious. As far as the number of fatalities associated with Pit Bull is considered, the number is a shocking 66! This breed is known to be extremely ferocious and aggressive in nature, so much so that some states have banned the breeding of Pit Bulls. They have gained such a reputation primarily because of irresponsible or ruthless owners. They are also bred for the highly illegal sport of dog fighting, so it can rightly be said that beware of Pit Bulls, you better not mess with them! ‘A dog is the only thing on earth that loves you more than you love yourself’. They are loyal, loving, intelligent and their love has no comparison. Dogs will never try to hurt you until and unless they are instigated. These dogs might have a reputation for being dangerous, but it all depends on your treatment and love towards them. What about the Alaskan Malamute?? I’ve seen it in other top ten lists online. 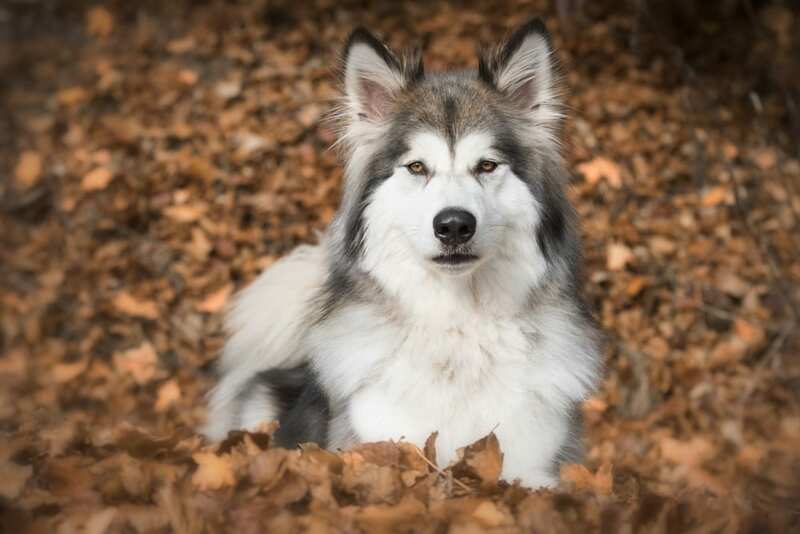 Is the Alaskan Malamute dangerous enough to be in a top ten list??? Pitbull is a really dangerous breed of dog. They are too ferocious. Their teeth are really strong and if they bite anyone, it may cause death. If you are the owner of Pitbull, beware. mask its mouth.